I recently attended a MnSCU conference where the keynote speaker was Dr. Hunter Boylan from the Center for Developmental Education. The title was “Best Practices in Developmental Education.” During the question and answer session at the end of the presentation, an audience member asked him to share information related to examples of good practice in offering developmental courses via online delivery. His quick retort was basically to the effect of “there aren’t any.” I actually don’t know whether there are any examples that I would consider to be best practices, but I think that many people in the audience translated his response to mean something like this: “I don’t have any examples because there can’t possibly be any.” I repeat, he didn’t actually say that, but I believe that is what many people heard. He went on to say that the completion rates (or success rates) in online developmental courses are abysmal. Way below the rates for on-ground courses. That may be true in many places, but it’s not true at my college. I’m not here to say that my college has a best practice in online developmental courses, but I am here to share some info about our online courses. Spring 2005 was the 1st time we offered online READ 0460: Reading Strategies II. All of the instructors for these courses also teach sections of these classes on-ground, or have many times in the past. One ENGL instructor is now 100% online, but she previously taught the same courses on campus. Course withdrawal rates were identical at 15.7% for both groups. More A’s were given in online courses: 25.1% to 21.3%. More F’s were given in on-ground courses: 17.5% to 16.8%. GPA in these courses was 2.37 for online and 2.31 for on-ground. 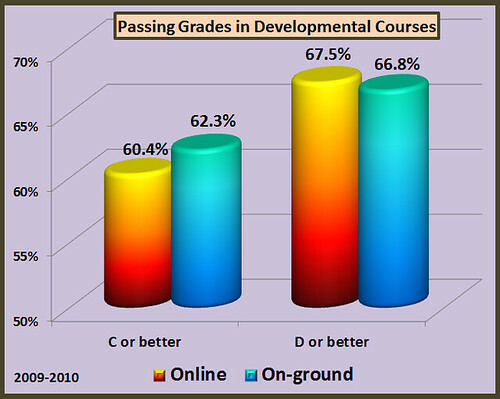 Measuring success as all passing grades (A-D), 67.5% online to 66.8% on-ground. Measuring success as C or better: 62.3% for on-ground to 60.4% for online. Here are a couple of charts based on breaking down each developmental course during the year into two buckets: online and on-ground. 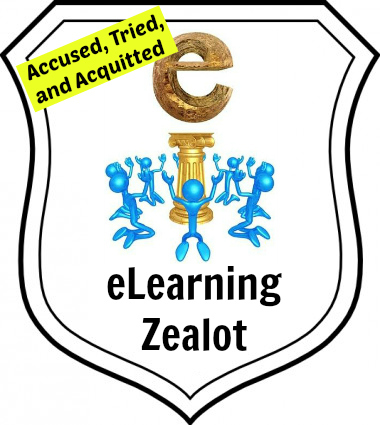 How did these students perform in subsequent courses in that discipline? What were the term-to-term or year-over-year persistence rates for the two groups? How would these students have performed on identical assessments if given to both groups? Could the online students have attended on-ground if online wasn’t available? For how many online students was this entry into college their only opportunity for access? 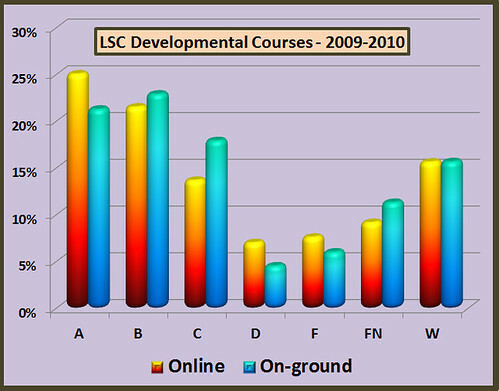 How many online students would have done better in an on-ground course, and vice-versa? I am planning to look into some of the data related to persistence and future success rates in follow-up courses. I’ll report back on what I find. Don’t hold your breath, it might take me a while to get around to it. Were these Math, English or both? 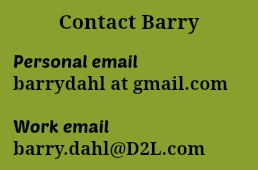 These courses were ENGL (Writing I and II), READ (Reading I and II), and MATH (Pre-Alg, Alg I, and Alg II). I need a developmental course in Norwegian. Do you one?